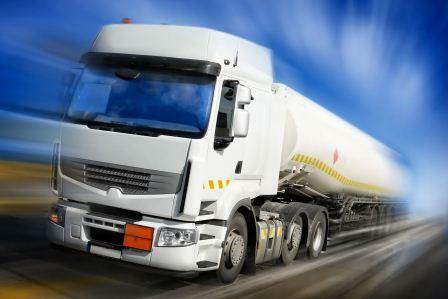 When transporting dangerous materials, get your certification and relevant marking. When transporting dangerous goods, it is essential that transportation is conducted safely and in full compliance with relevant regulations. With I.D. Technical Services, our inspectors guide you through the complexity of the certification process. Quickly obtain your license to operate with a cost-efficient process in order to access global markets. Identifying areas of high risk and minimising them. Ensuring the realibility of transporter.